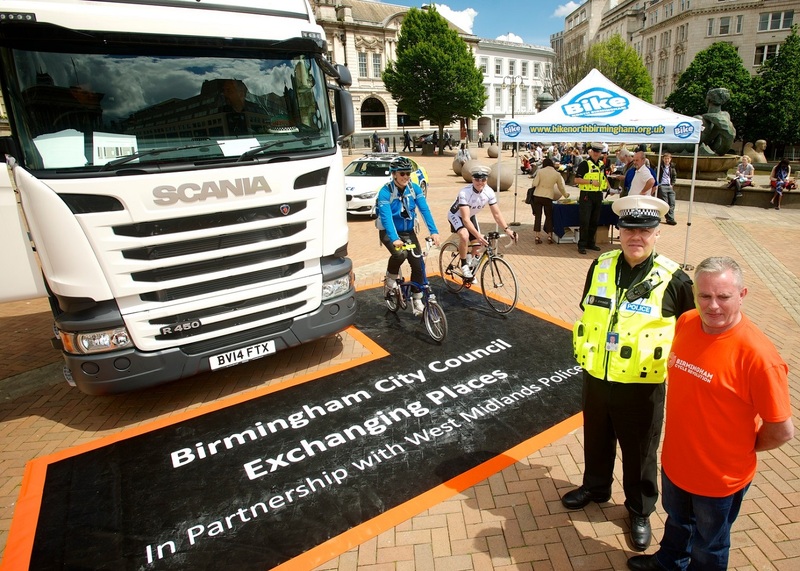 The Scheme launched its ‘Spotlight on… cycle safety’ campaign in June 2013. The first ever campaign focussed on the important issue of cycle safety, taking a look at what the UK and the industry is doing to make cycling safer, as well as offering examples of good practice witnessed on registered sites and companies. 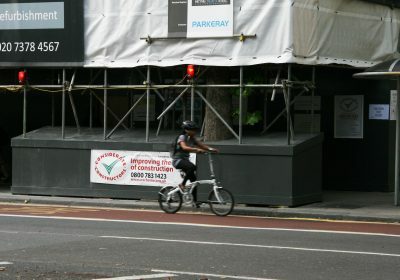 When ‘Spotlight on… cycle safety’ was launched, the Scheme asked the industry to share their own initiatives that they have put in place which could be added to the website so that it is an ever-growing resource. 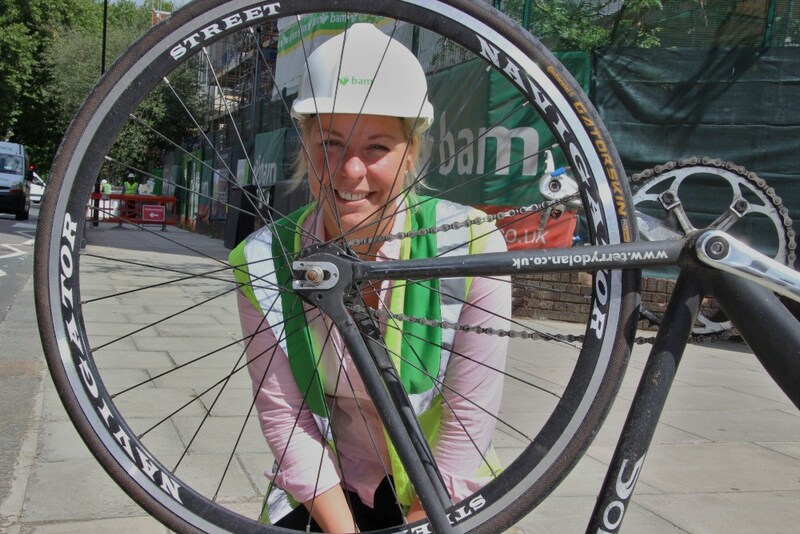 The feedback and response from the industry has been fantastic and many more examples have now been added with construction organisations keen to share how they promote safer cycling. Organisations that have contributed since the launch include BAM, Carillion, Lafarge and Tarmac. 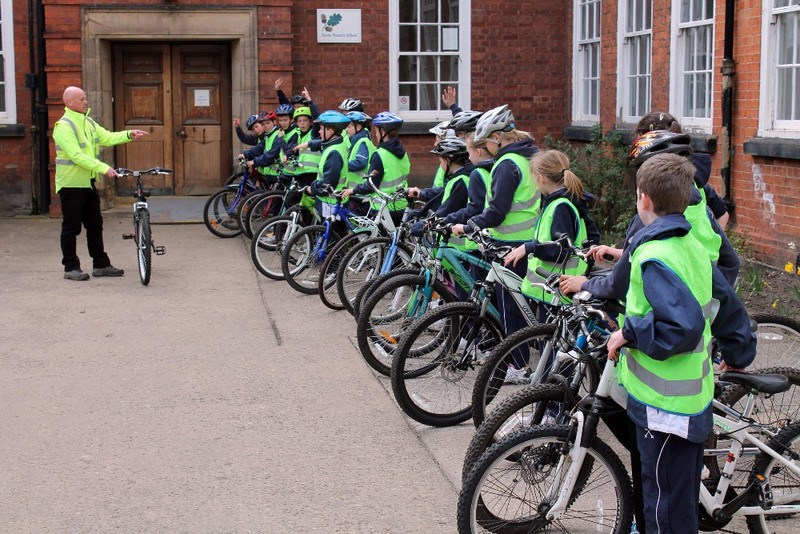 Scheme Monitors have also reported seeing increased activity in promoting cycle safety during their visits, with many sites making their operatives aware of the issue and encouraging them to cycle instead of drive. One example includes a site asking all drivers to read a copy of the Scheme issued flyer on their arrival so that they are aware of the industry’s efforts, and another site asks drivers to remain in their cabs and watch on a tablet computer two videos, one about fatigue and the other on cycle safety, while operatives unload the materials. 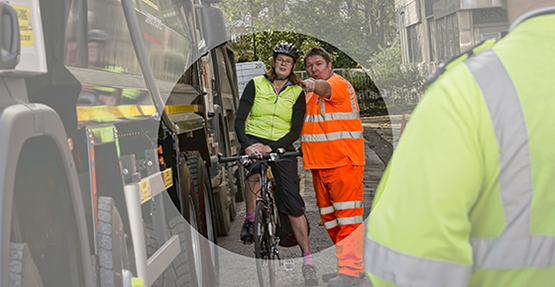 TfL continue to offer a wealth of information regarding cycle safety awareness, including developing a comprehensive Construction Logistics Plan (CLP) which provides a framework for managing freight vehicle movement around the Capital. Though there is an obvious focus on London, sites across the UK may find this information useful for their own areas. 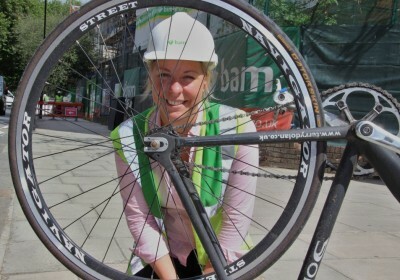 The Scheme is delighted that this new campaign has been well-received by the industry, but more importantly, it means that sites and companies continue to consider the impact their actions may have on cyclists. As mentioned as part of the Spotlight on… cycle safety campaign, it is important to remember that cyclists also have a responsibility to ensure they use public roads in a considerate manner. 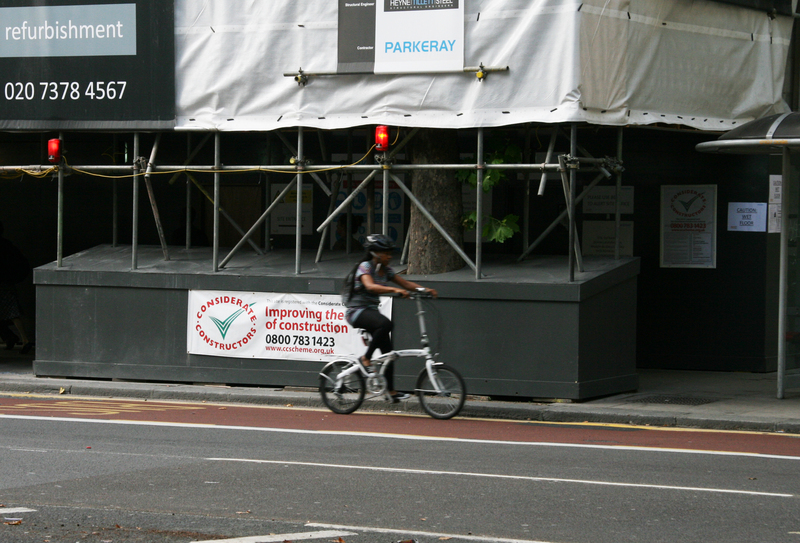 The responsibility of safety lies with both construction traffic and cyclists. 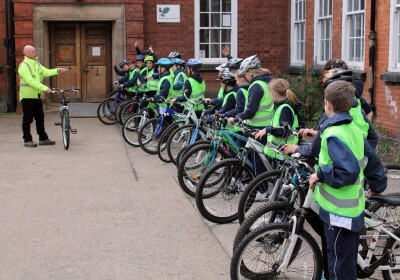 One thought on "Spotlight on… cycle safety follow-up article"